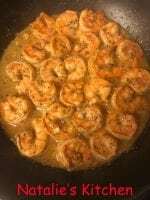 If you liked our Italian Butter Shrimp recipe then you’re going to love this! 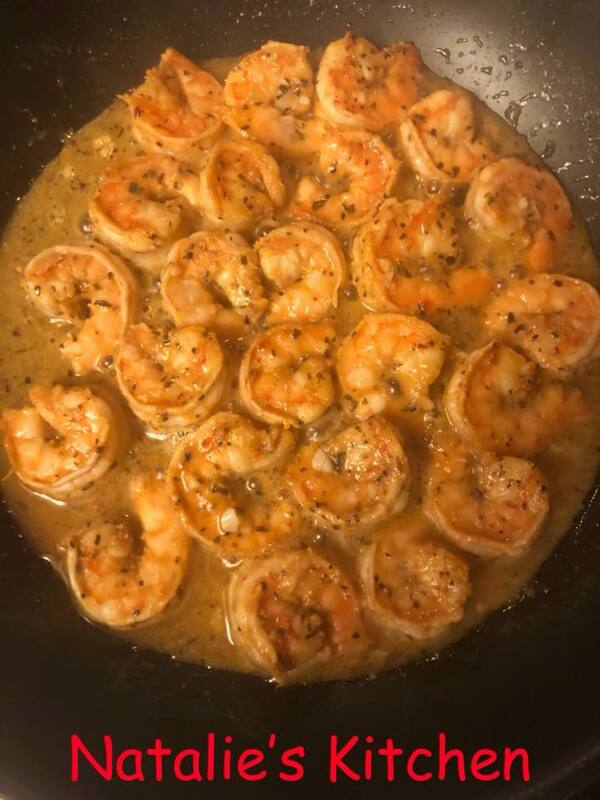 If you liked our Italian Butter Shrimp recipe then you're going to love this! Mix all ingredient in a bag and marinate for 20 minutes in the refrigerator. Prepare grill to high heat and grill for 5-6 minutes turning to char all sides.